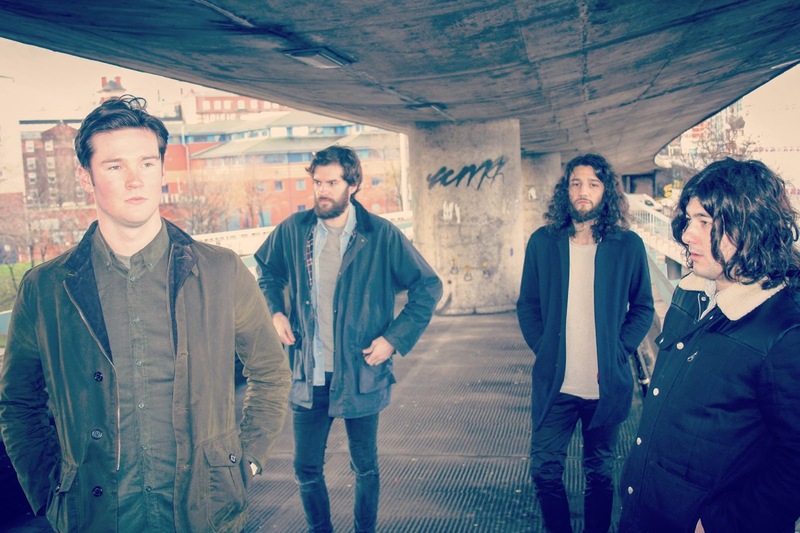 Liverpool four-piece Seprona have just released their latest single Trap Door. The band describe themselves as looking "to create a sonic bridge between the mundane and the macabre, the frenzied and the trippy" and we think on this single they've succeeded in doing that. Daniel's vocals are reminiscent of a more melodic Jon McClure of Reverend And The Makers on this track, whilst putting his own mark on the song sounding like a true Northern storyteller interspersed with some clever use of sampling at the start to great effect and to emphasize the band's own description of their music. Joe Grove on drums. Trap Door is their fourth song and is sure to cement the good impression they've made around the Liverpool live scene and help them to spread their wings further. Seprona are on Facebook and Twitter and more of their songs can be heard on their Soundcloud.